Whitworth Brothers are proud to manufacture a wide range of wheat, maize, rice and rye flour in some of the most technically advanced mills in the world. The company have a strong stance when it comes to sustainability, which has seen them invest in green technology throughout their business. Whitworth Brothers’ delivery fleet are now using the very latest Euro 6 engines, which significantly reduce levels of harmful exhaust emissions from each vehicle. Fueltek had already completed work on 5 other sites for Whitworth Brothers, installing fuel management software and fuel pumps at their sites in Peterborough, Wellingborough, Nottingham, Silloth and Kirkcaldy. 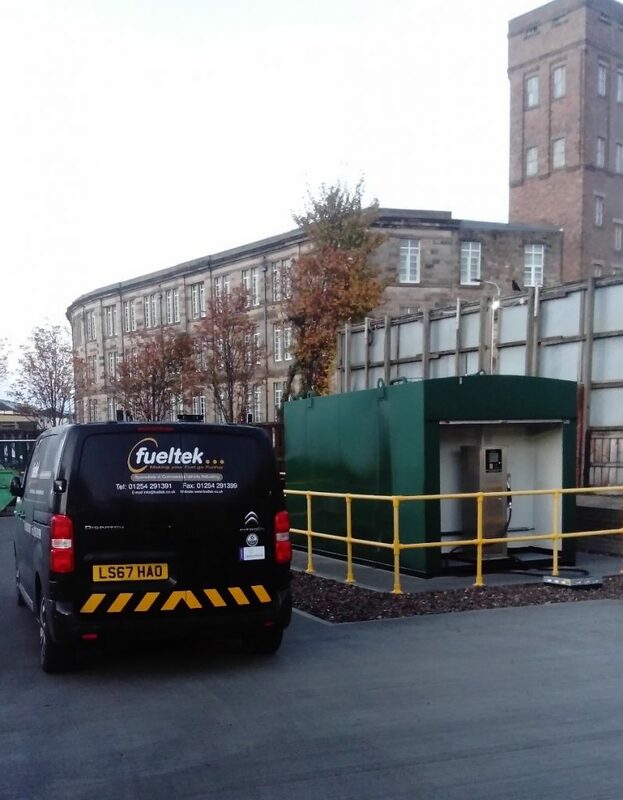 The customer had been so impressed with our work at the previous 5 sites, that they chose Fueltek to install a fuel management system and fuel pumps at their two new sites at Trafford Park and Selby. Whitworth Brothers approached Fueltek with a brief of installing our FT4000 fuel pumps and TankWatch system at their two new sites prior to opening as part of a major expansion project for the company. The customer considered our work as a key part of their operation and with this in mind, Whitworth Brothers were keen to get our equipment installed and ready for use before the sites officially went live. Whilst the deadline we were set was tight, our team of experts relished the challenge and were able to complete the project over two days in January to ensure the opening of the sites were not delayed. In the project, we utilised our FT4000 fuel pumps, which are perfectly complemented by our TankWatch fuel monitoring systems. TankWatch is a premium bulk fuel tank management software that allows fleet managers to view up-to-date figures on current stock, available tank capacity, any stock movements and deliveries. When paired with our FT4000 fuel pumps, fleet managers are able to monitor all aspects of their fleet’s fuel usage with absolute ease. With Whitworth Brothers choosing to pair the FT4000 with TankWatch at their Trafford Park and Selby sites, the company’s fleet manager is now in a position to pinpoint any problem areas with their fleet of vehicles and ensure this is rectified immediately. Our systems also play a key role in ensuring that fleets are operating in the most efficient and environmentally friendly way possible. Here at Fueltek, we pride ourselves on building genuine and lasting relationships with all of our customers. Our ongoing relationship with Whitworth Brothers is a perfect example of just one of our long-term associations and is a testament to the high-quality work and equipment we provide to all of our customers. Speaking of their relationship with Fueltek, National Distribution Manager at Whitworth Bros, Colin Spurrier, said: “Whitworth Bros Ltd have worked with Fueltek for over 10 years. 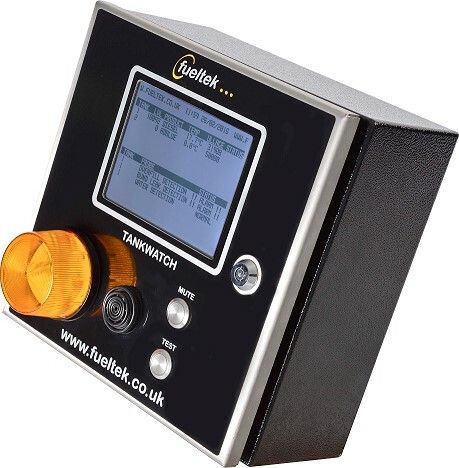 We have 7 sites using their fuel pumps and fuel management software. “I have always found Fueltek to be a very professional company to have as one of our partner suppliers. Martin Devine and his team are excellent, and they are always available to discuss any issues or questions we may have with the software.